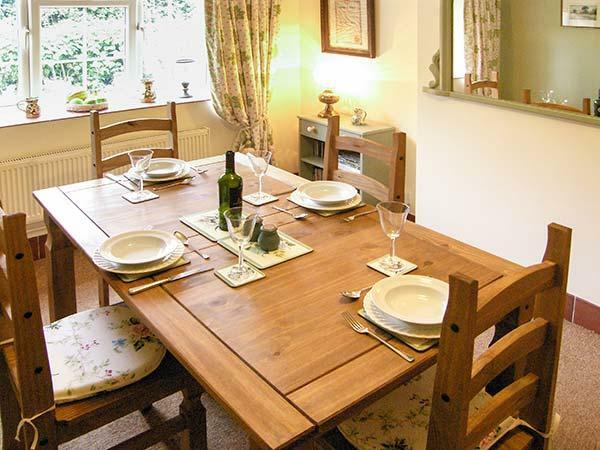 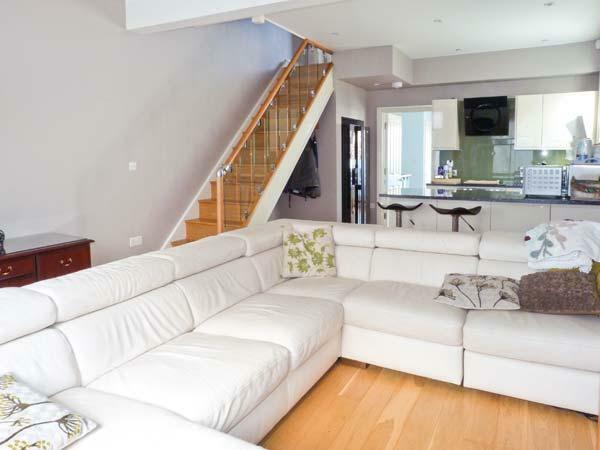 A dog friendly self catering holiday home, in Rye, welcomes up to 6 individuals with 2 bedrooms. 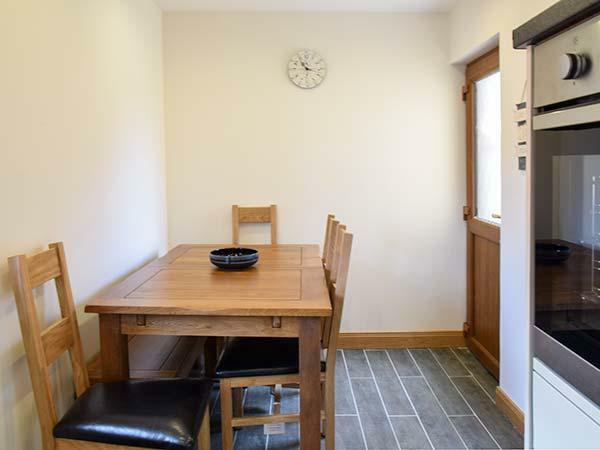 Splendid for bringing your dog, also is equipped with broadband access and see reviews and photos here. 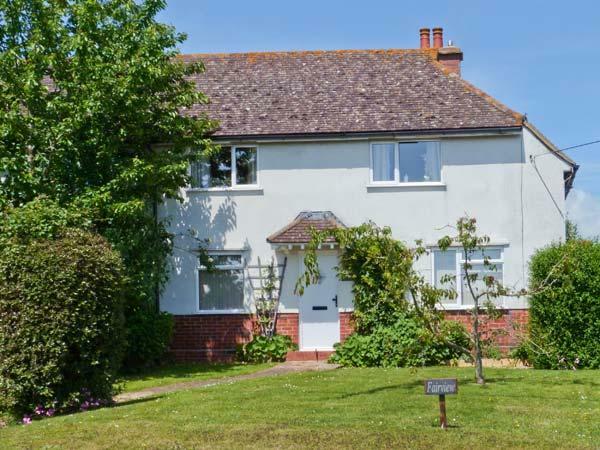 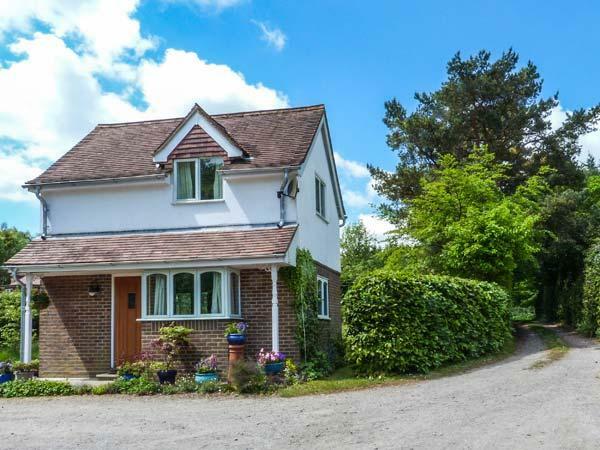 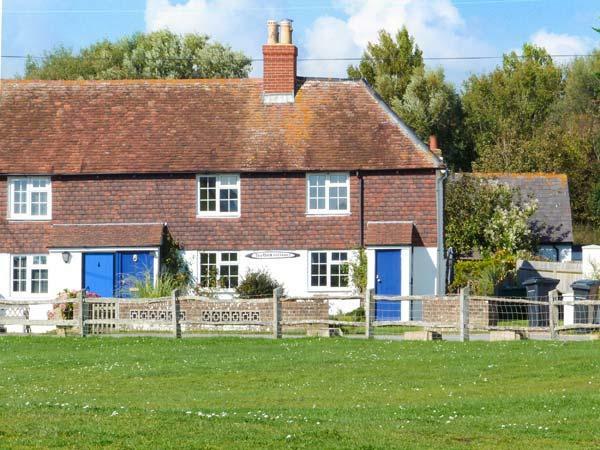 Amelia Cottage is set in Battle in East Sussex and is a child friendly holiday property where and linen is provided and towels are provided, Amelia Cottage is non smoking and is a 3 bedroomed self catering holiday home in Battle that sleeps 5 with 1 bathroom. 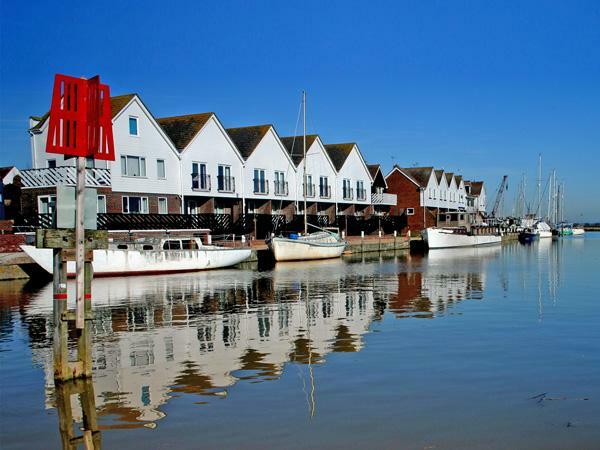 The Fisherman's Rest is situated in Hastings and is a property in Hastings and has 2 bedrooms, 1 bathroom and does not accept dogs. 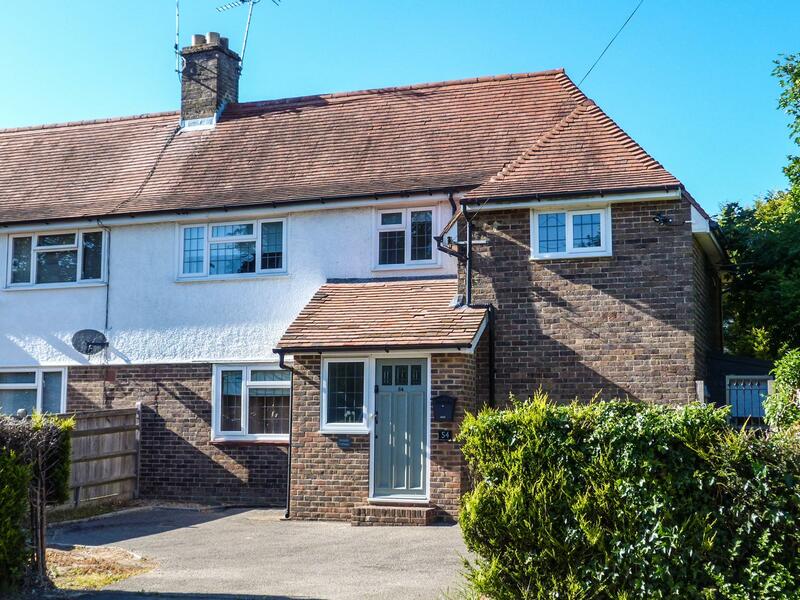 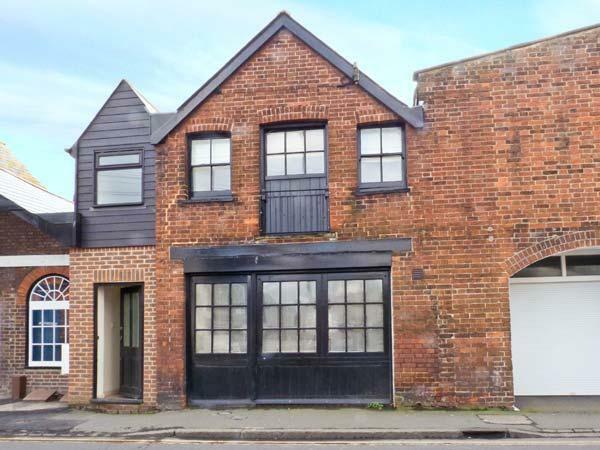 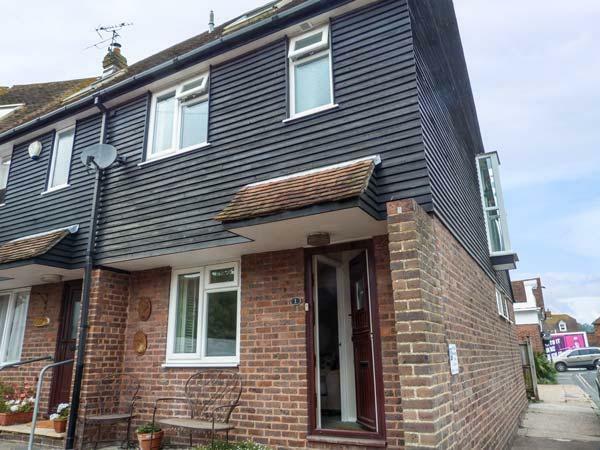 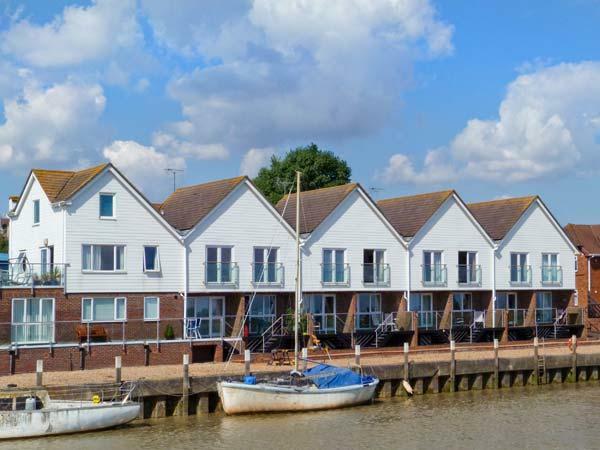 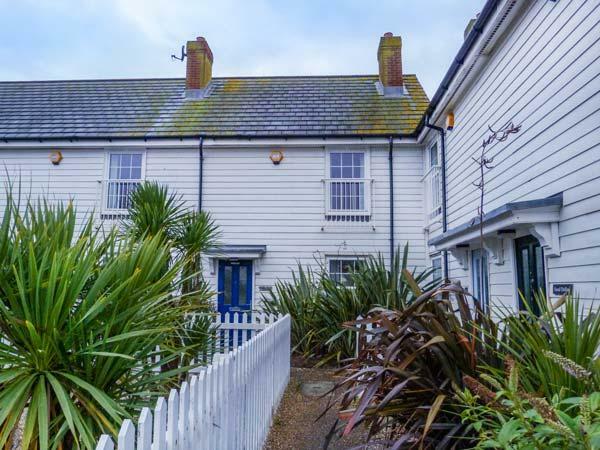 Rye House is situated in Rye in East Sussex and is a child friendly holiday cottage where and linen is provided and towels are provided, Rye House is non smoking and is a 3 bedroomed self catering cottage in Rye that sleeps 7 with 2 bathrooms. 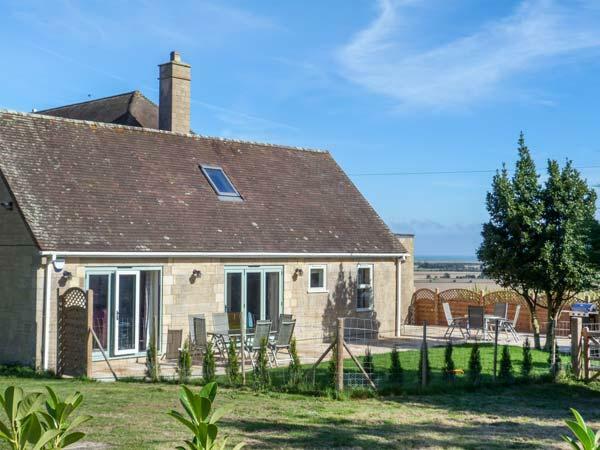 Pump House is a romantic self catering property that sleeps 2 in Hellingly, Pump House provides WiFi broadband and allows pets. 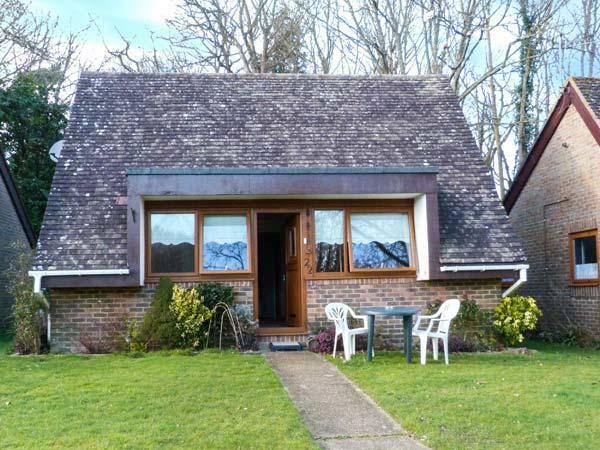 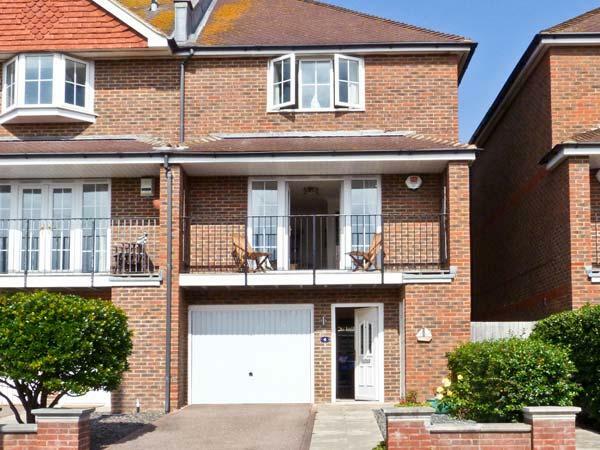 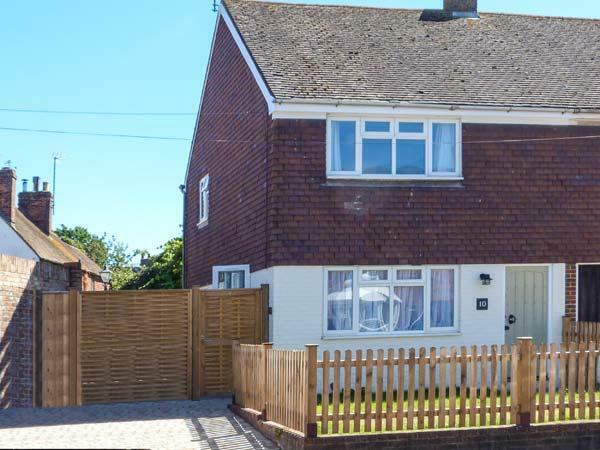 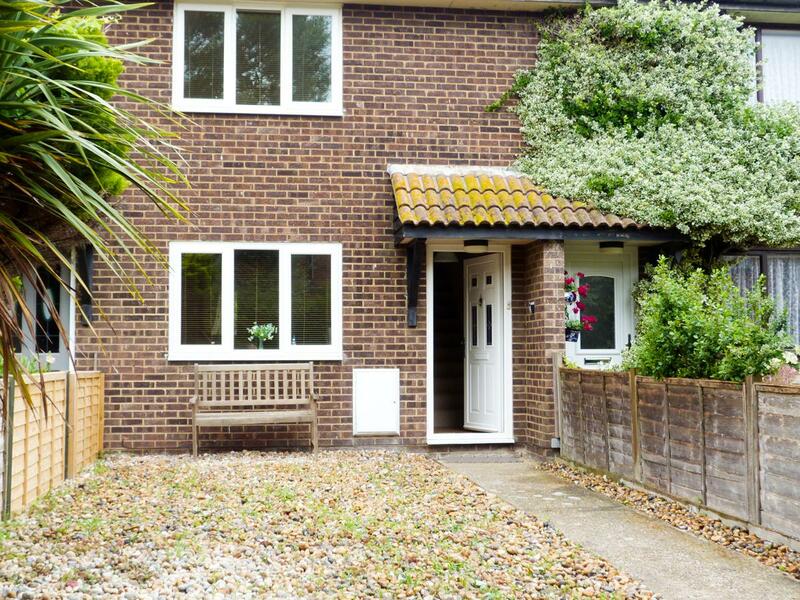 Sunnyside is situated in Rye and is a holiday let in Rye with 2 bedrooms, 1 bathroom and does not take dogs. 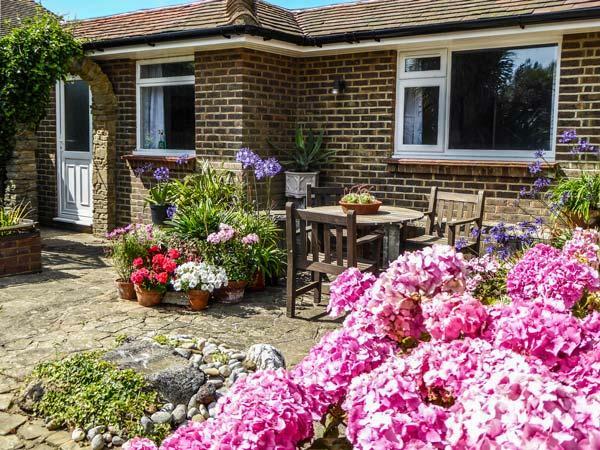 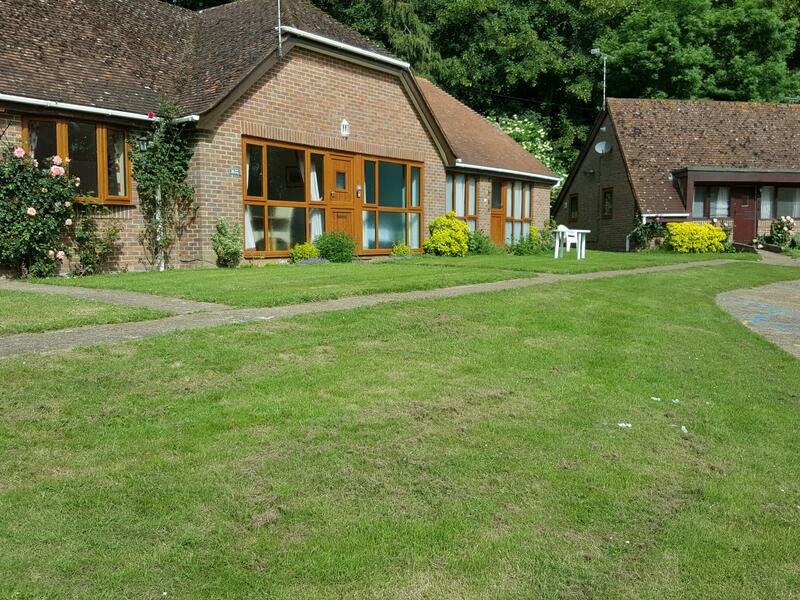 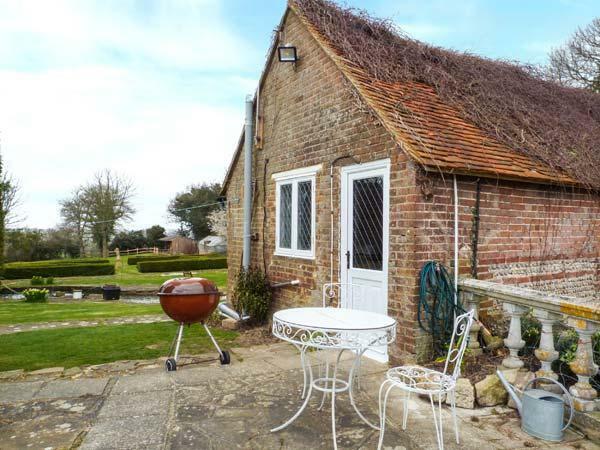 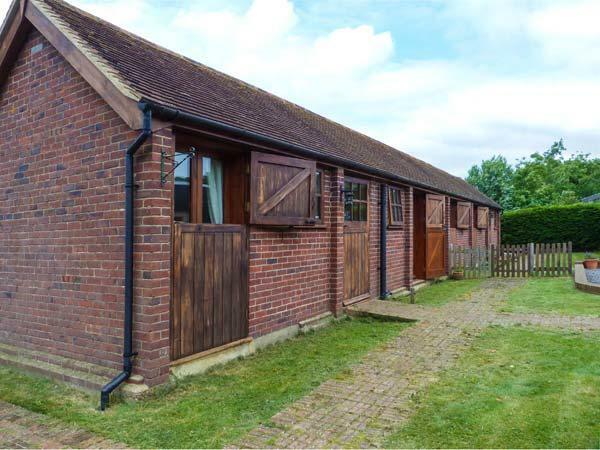 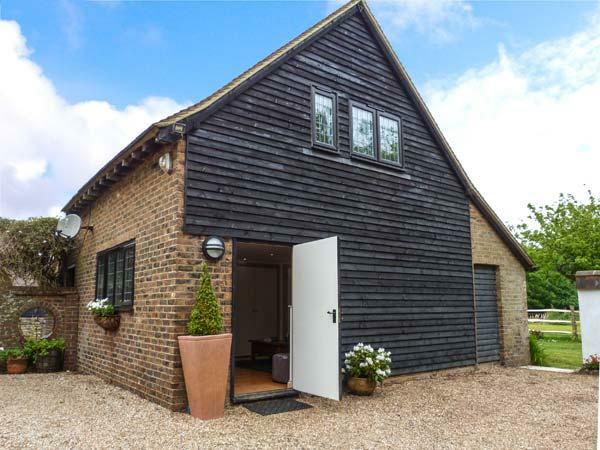 Photos and information for this self catering holiday home in East Sussex, The Shire Stables is a 2 bedroomed home with 1 bathroom in Bodle Street Green. 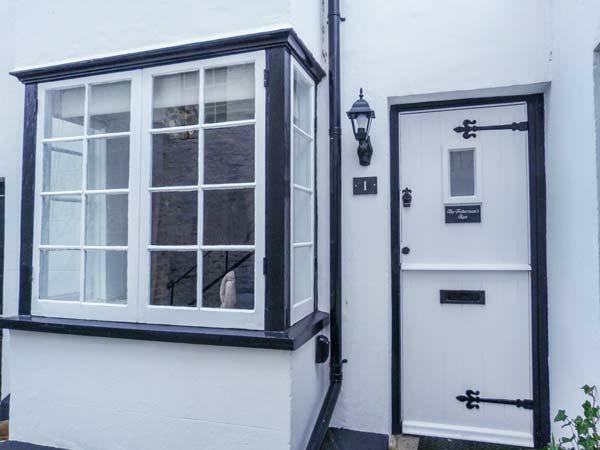 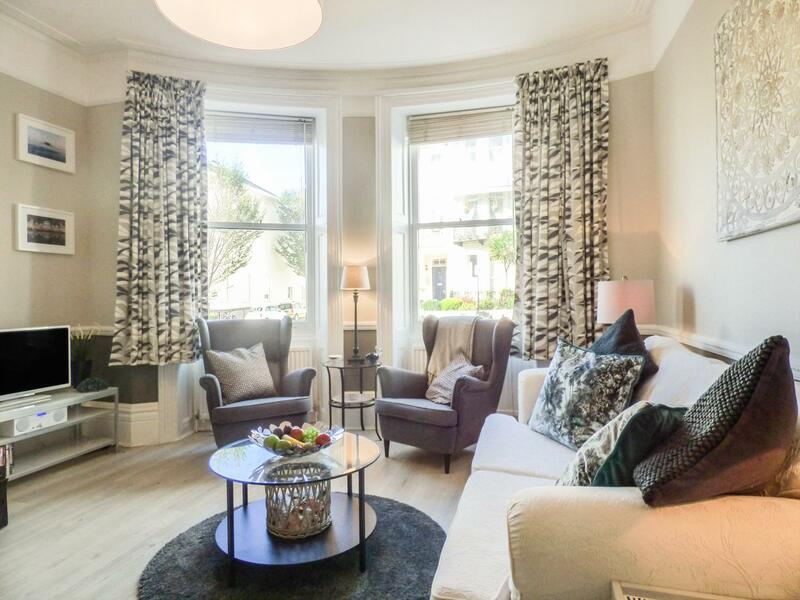 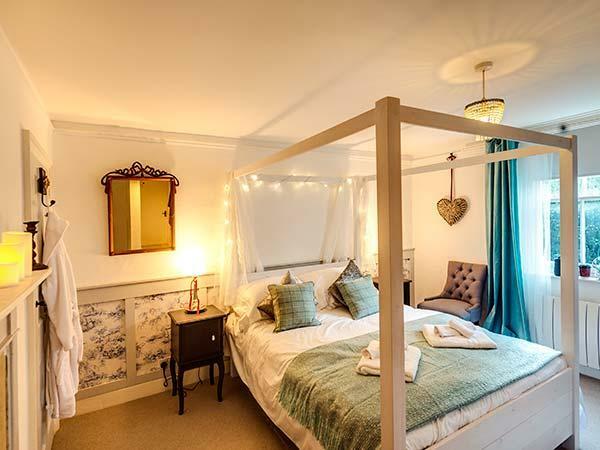 A homely cottage in Hove, Number 10 is a romantic retreat for two people and set in the popular location of City of Brighton and Hove.